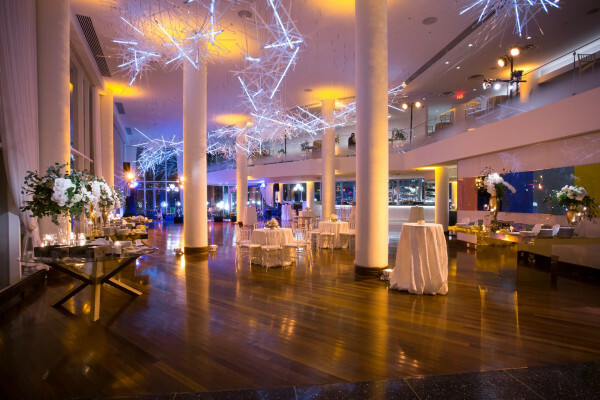 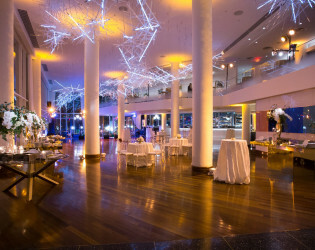 Located on the banks of the Potomac River, Sequoia is D.C.'s premier event venue. 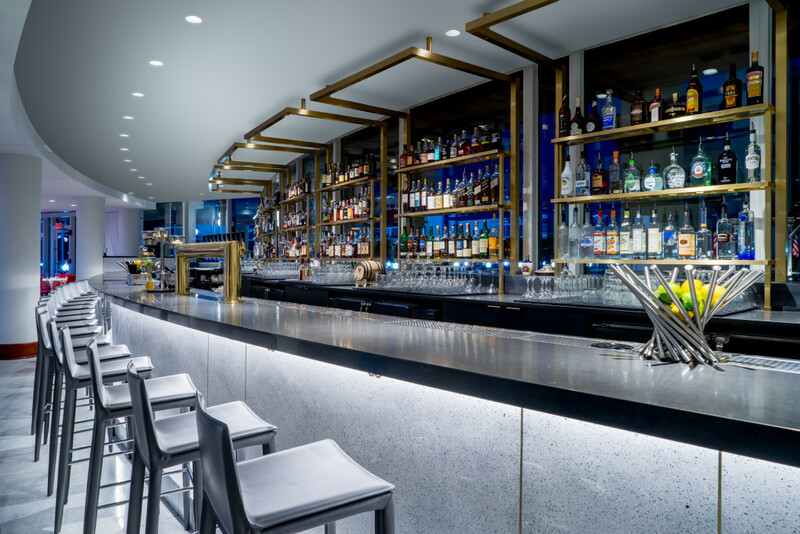 The main dining room features Hitoshi Kuriyama's neon and glass vacuum tube light installation. Enjoy some of the finest American cuisine in D.C. on the mezzanine, outside on the terrace, or in the private stateroom, as well as our collection of contemporary art on display throughout the restaurant. 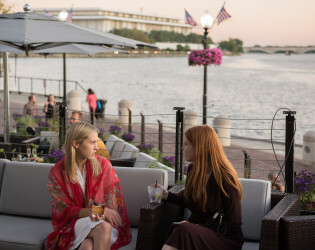 Located on the banks of the Potomac River in Washington, DC, the floor-to-ceiling windows offer magnificent views of Arne Quinze's large-scale, site-specific sculpture in the garden, the Kennedy Center, Roosevelt Bridge, Roosevelt Island, Key Bridge, and the Virginia skyline. The main dining room features Hitoshi Kuriyama's neon and glass vacuum tube light installation. 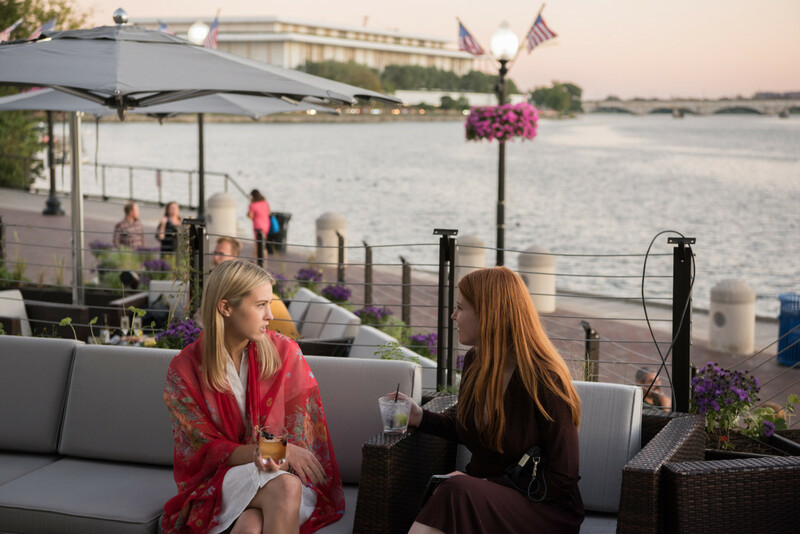 Enjoy some of the finest American cuisine in D.C. on the mezzanine, outside on the terrace, or in the private stateroom, as well as our collection of contemporary art on display throughout the restaurant. 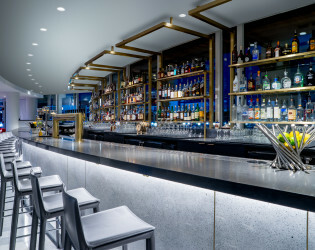 Food & Beverage Minimums: Dependant on the date, year, and season.